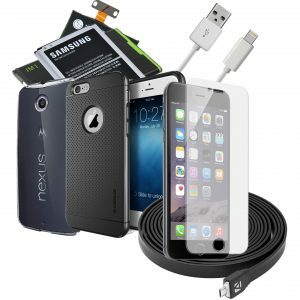 We carry the latest parts for your phone. Every week, new orders are coming in with new materials from our suppliers. We’ll order a part if we don’t have it, so you can always have peace of mind when bringing your phone in for repair. 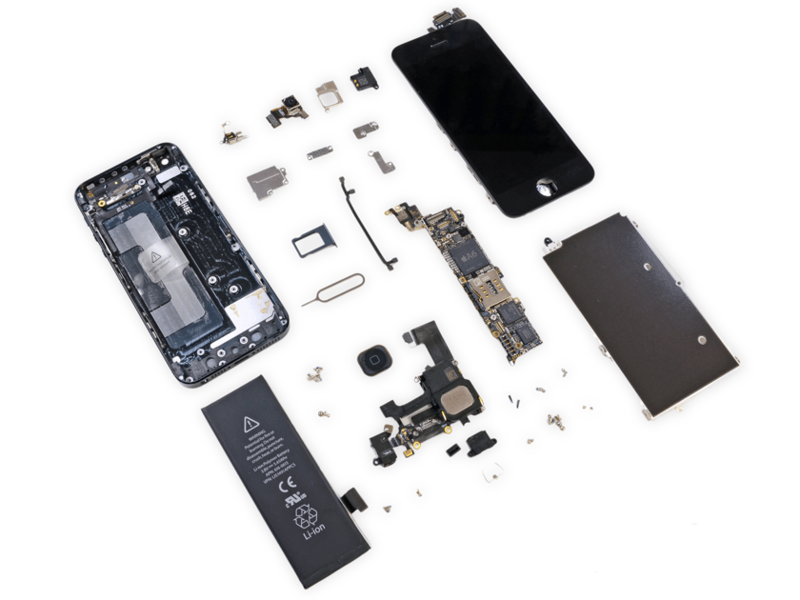 We only use original parts when fixing your phone – straight from the manufacturer. We have the experience needed to make sure you get exactly what you need. Need a part? Fill out the form below. We also sell directly if you feel you are able to repair the phone yourself. They’re confirmed working by our warehouse before we sell it to you. Having original parts means the ones used are exactly what the manufacturer would use if they were to fix your phone. Sometimes this means the price is more expensive, but it’s a small price to pay for parts that already work with your phone.